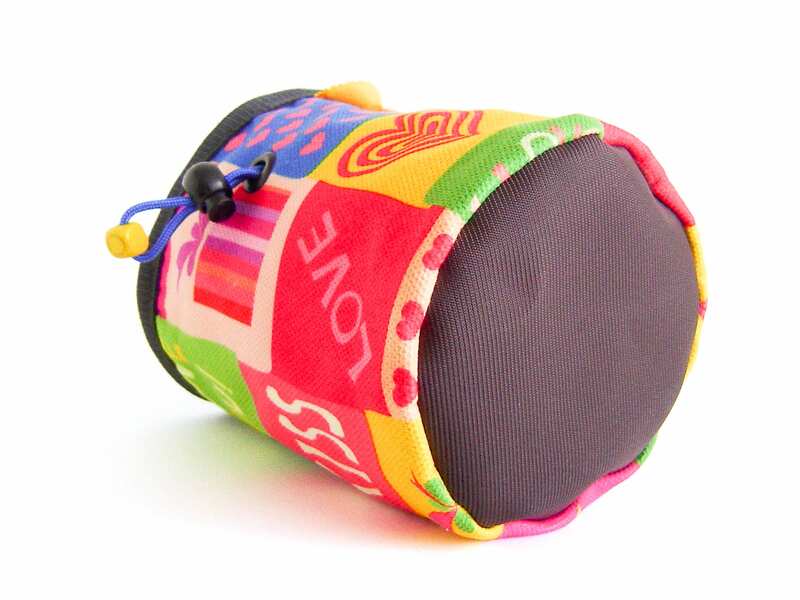 Looking for the best gift for climber? 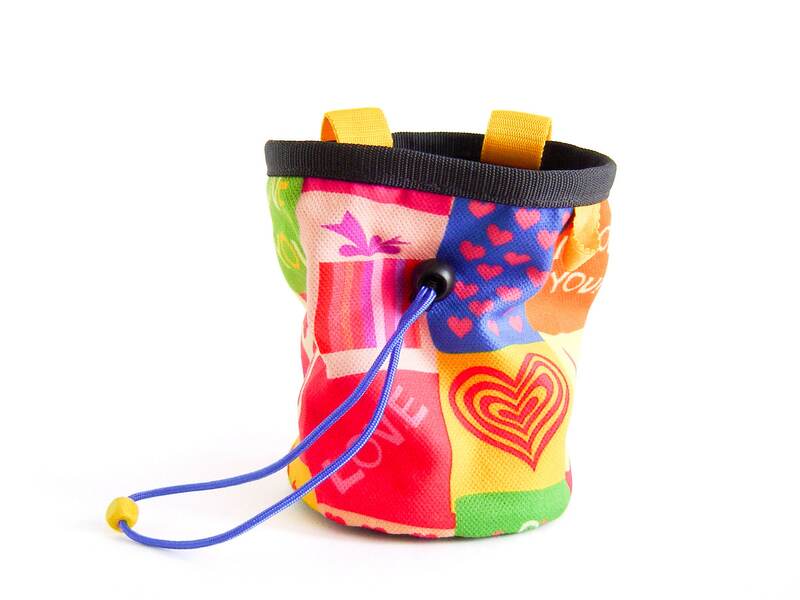 Then this rock climbing bag (that can be used as gymnastics chalk bag also) is the Christmas gift climber will love. 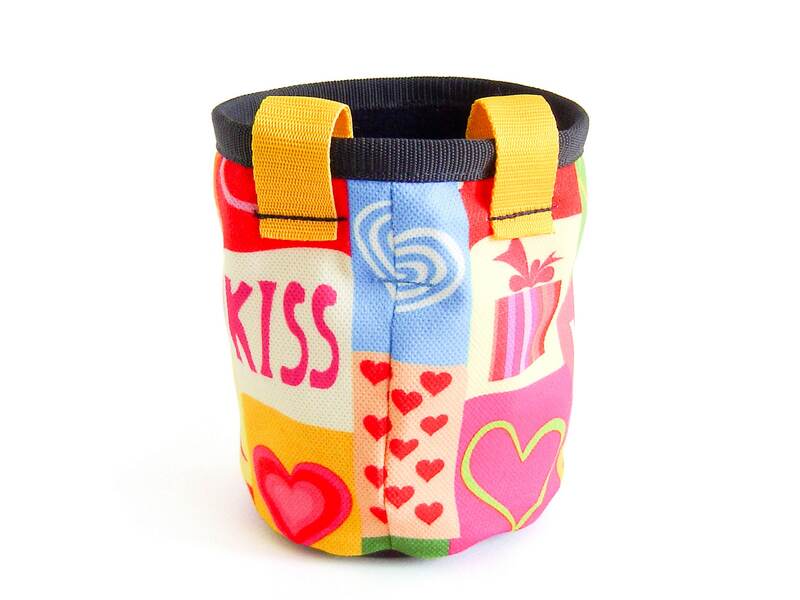 We sew it of high quality fabric in love and hearts theme. 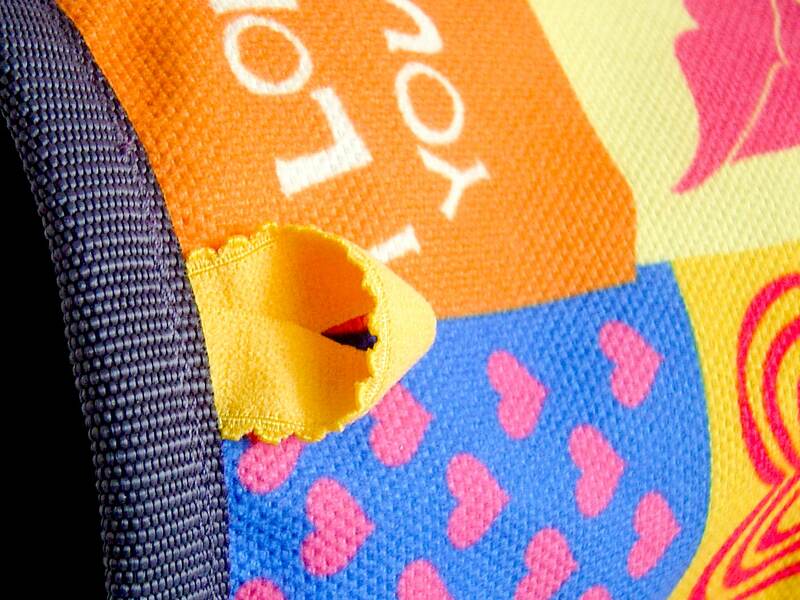 We designed the inner of dark blue fleece and a membrane layer under it. 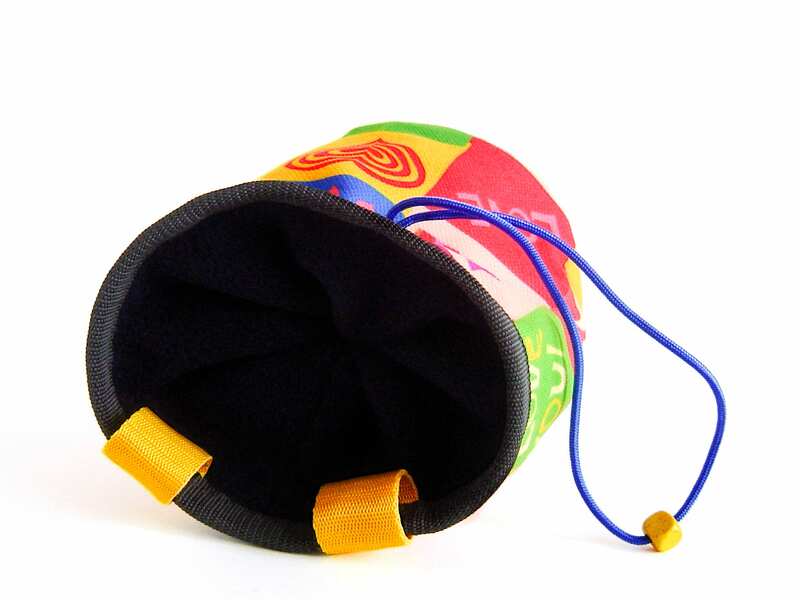 The membrane layer will keep the chalk staying in a chalkbag. * Weight - 68 grams (2.39 oz). 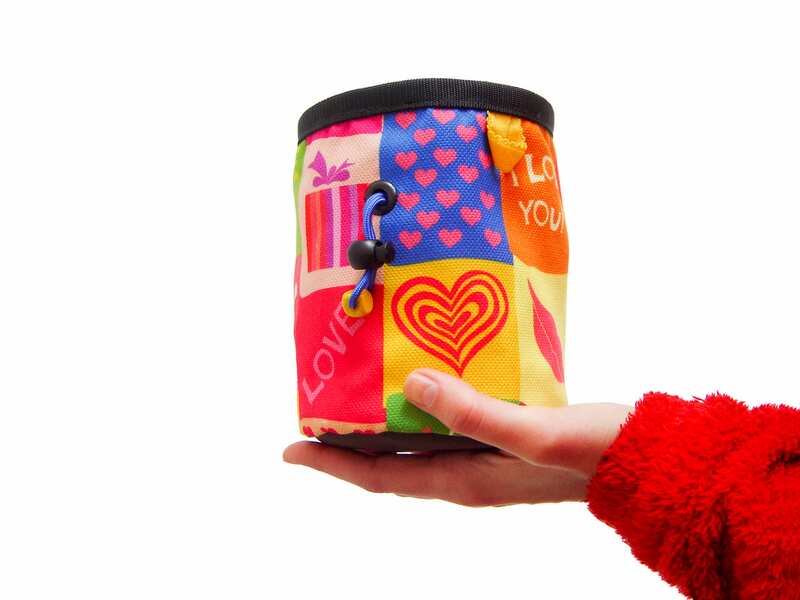 It is lightweight and large, for storage of your chalk and the comfort of your hands. 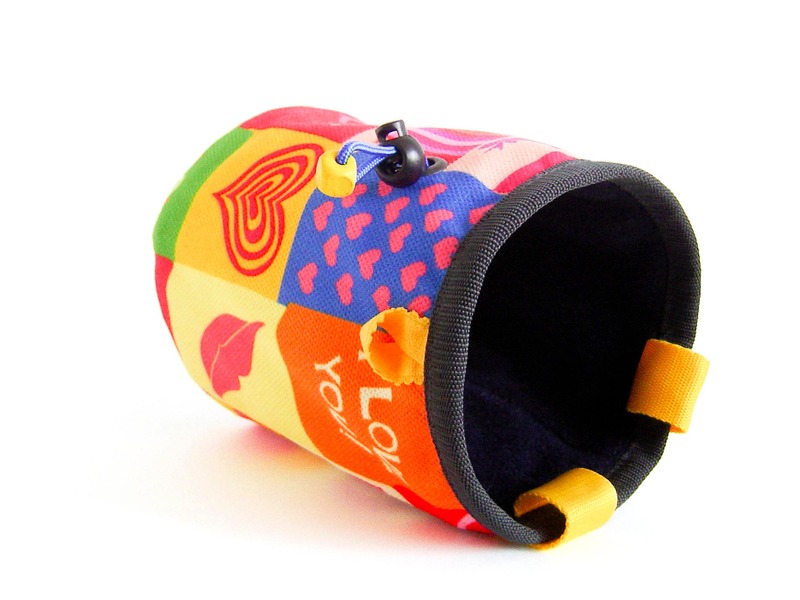 This bouldering or gymnastics chalk bag can be a cool Christmas gift for climber - a holiday gift, a valentine or a birthday gift. It is unisex one - nice for men and women. 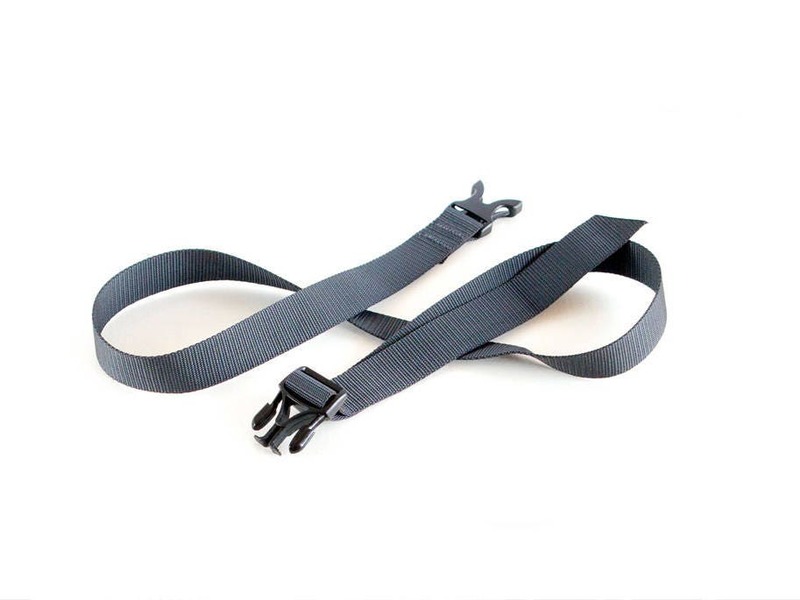 * Closes tight with a paracord rope and a plastic buckle. 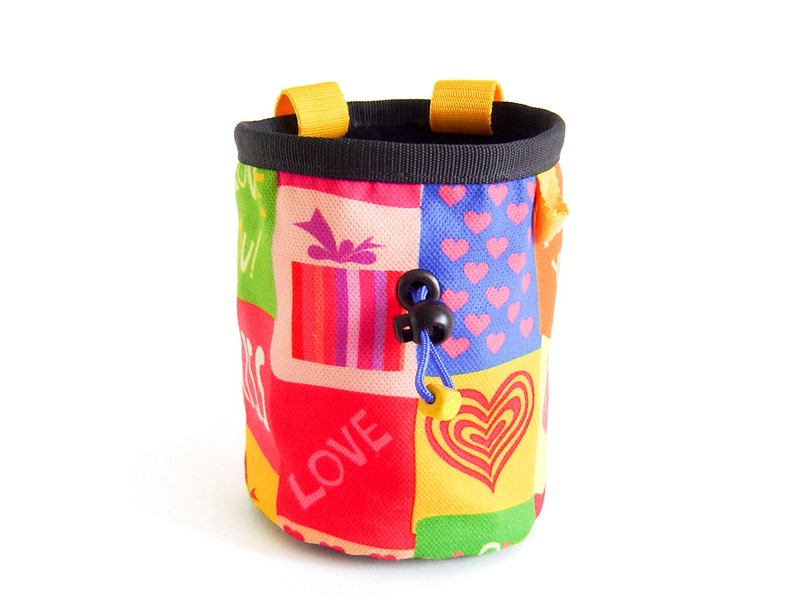 We created this love chalkbag in all sizes. 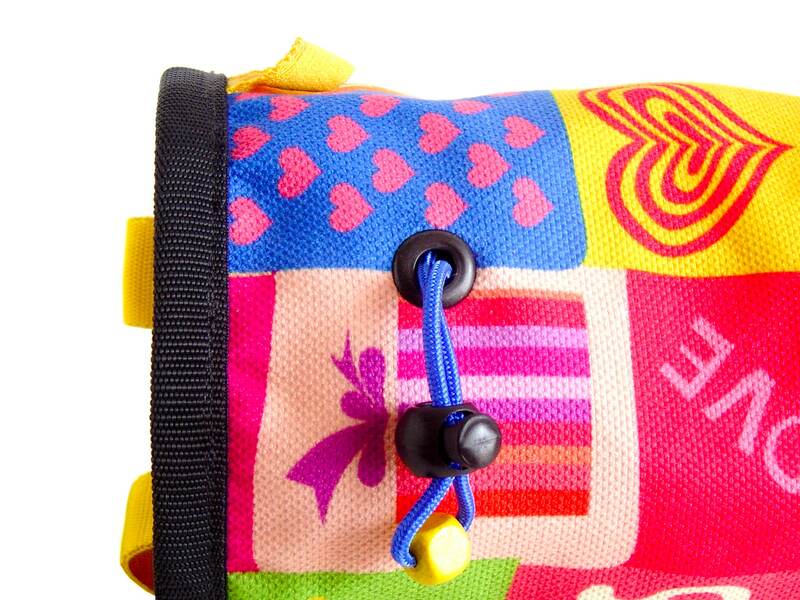 Take a look at Nadamlada's climb and bouldering shop with a big variety of handmade chalkbags! If you order, you will get the pictured item. It is One of a kind and handmade.